Composition: One vial contains 10 ml solution for injections; each ml contains nandrolone decanoate 200 mg.
Nandrolone decanoate is the most used injectable steroid. Is a versatile steroid that is combined with other substances to achieve the desired effect. For defining combines well with strombafort 10-20 mg per day, for mass accumulation combines perfectly with Dianabol, Anapolon or Testosteron, but in these cases water retention is high. SP Nandrolone protects the joints, promotes collagen synthesis and mineral retention in bone; even at doses of 100 mg per week. It is recommended to administer the dosage between 200-600 mg per week. 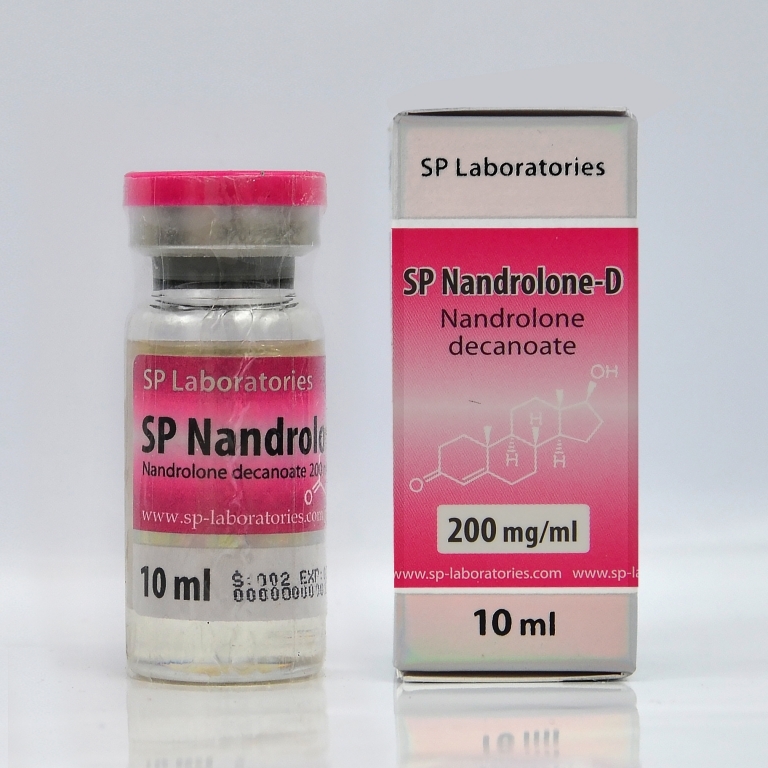 At administration of SP Nandrolone may occur side effects as: acne or oily skin, fat and water retention and sometimes gynecomastia. Recommended cycle period is 8-12 weeks, so gaining muscle mass is smoother and of a better quality.